Book your next meeting at BWD ONE! 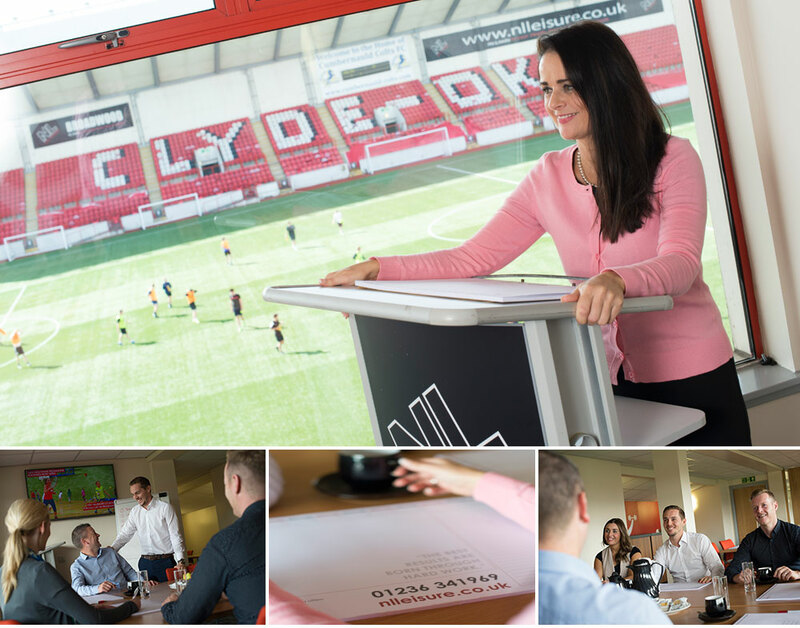 BWD ONE, located at Broadwood Stadium is a modern and versatile conference room available for both daytime and evening hire. Situated between Glasgow and Edinburgh; with excellent and dedicated staff on hand only too happy to attend to every detail of your event, BWD ONE is the perfect venue choice! In addition we offer an excellent catering service. Packages include breakfast, mid-morning tea, coffee and pastries, lunch and dinner. No matter how big or small the event; we believe in working closely with our clients. Our dedicated corporate events co-ordinator will liaise with you on a regular basis so as to ensure your next meeting is a success.